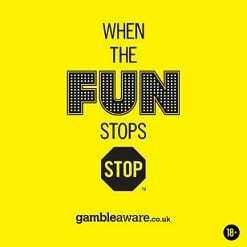 Both Teams to Score tips for this weekend’s Saturday afternoon matches including the reasons for BTTS prediction and the best bookies to use when placing the bet. Games involving Brentford have been the subject of many goals in recent weeks and their Championship fixture at Nottingham Forest has been selected for this BTTS four-fold accumulator. Matches involving improving Macclesfield and entertaining Harrogate are also covered while goals are expected in a Scottish Cup tie at East Fife. 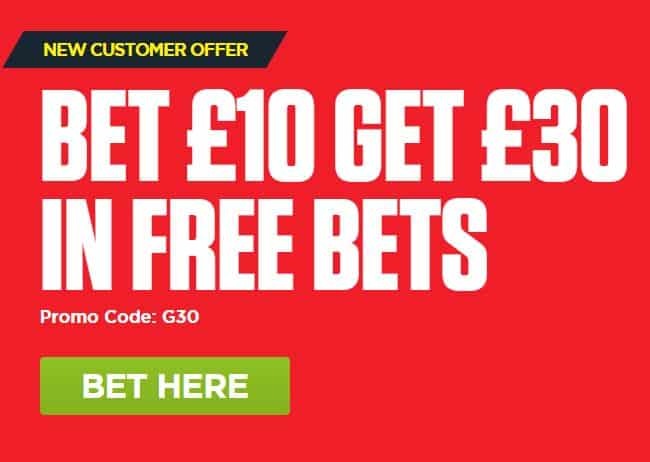 Open a Ladbrokes account > bet £10 today > get THREE free £10 bets. In the last five competitive fixtures involving Brentford, 27 goals have been netted with both teams scoring in each game. The Bees have won four of those contests and now travel to face a Nottingham Forest team which can score several goals per game or none. Forest have failed to score in eight of their twelve matches since the beginning of December but netted at least twice in the other four. After being involved in a 5-5 draw at Aston Villa during November, Martin O’Neill’s team could take advantage of another generous defence. Helped by several late strikes, Crewe have netted in each of their last seven League Two fixtures and have suffered just a single loss when beaten 3-1 at Gigg Lane by promotion hopefuls Bury. The Railwaymen now travel to Macclesfield where the hosts have netted at least twice in winning their last two home fixtures. It is also worth noting that the much-improved Silkmen have scored at least once during their last nine league fixtures. Few football fans can complain about entertainment value when watching matches involving Harrogate especially when both teams have netted in their latest ten competitive fixtures. The North Yorkshire team have also been guilty of conceding important late goals in recent weeks as was the case with hosts Dover when they were beaten 2-1 by Gateshead last weekend. 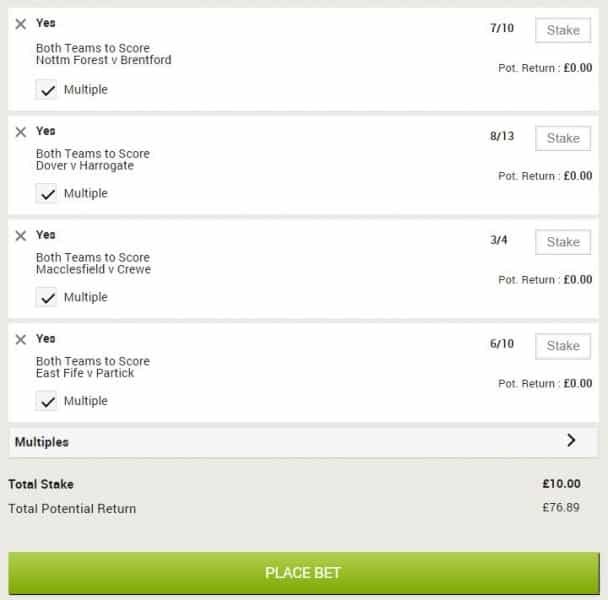 With only Leyton Orient preventing Dover from scoring at the Crabble from the beginning of November onwards, more goals are expected from a Harrogate game. After failing to win a Scottish Championship game on the road all season, Partick eventually earned three points when winning 2-1 at Inverness last weekend. Thistle were completing a third consecutive victory and have netted in all five matches during 2019 ahead of this Scottish Cup tie at League One team East Fife. The Fifers have been among the goals in recent weeks having scored in each of their last eight fixtures including a 4-3 draw at Stranraer in their prior contest.